Please welcome Neal Walter, the newest member of the Osiamo team. For the past 5 years Neal has been the spokesperson for guitartricks.com, the internet’s first multimedia guitar lesson website. If his face looks familiar, you may have seen one of his 150 guitar lesson videos on YouTube, or his marketing videos for Guitar Tricks, which have been viewed millions of times in over 250 countries. If you’re our dealer you may have talked to Neal on the phone already. We asked him what he had to say about the new job and this is what he said: “One thing I like about working for Osiamo is that there’s a heart and soul at the company. Ed, Rawn, and Jeremy really care about customer service, they’re honest, loyal people who appreciate offering value to guitar and bass players. Plus they’re just fun guys! I’m happy to be able to add a guitar players point of view, as a consumer, and as a pro player. I think it’s cool that everyone at Osiamo is a gigging musician and has been for years. 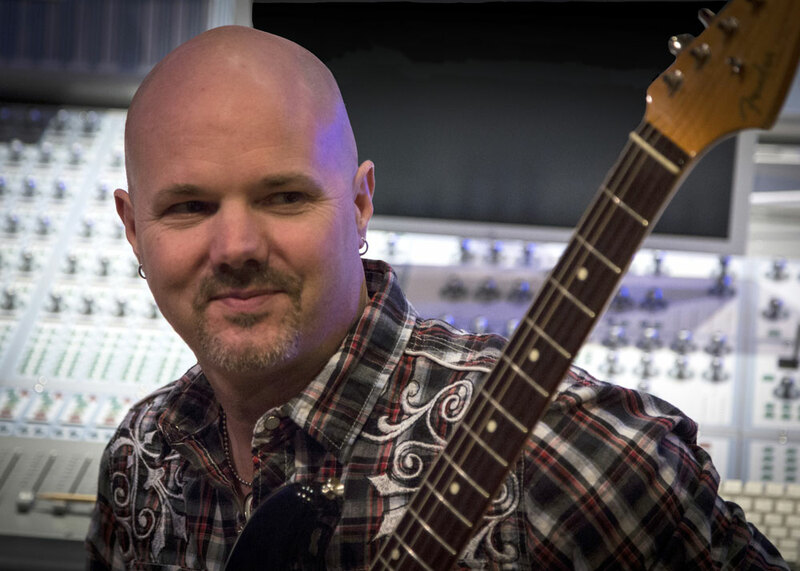 Neal’s previous work, includes guitar lessons, product reviews, giveaways, NAMM coverage and interviews with Steve Vai, Steve Morse, Dweezil Zappa, Orianthi, Tony Levin, Paul Reed Smith and more. Neal is based out of L.A., if you have a store in the area and would like Neal to stop by for a product demo or just to say “hi”, let us know! He’s already making the rounds and he’d like to meet you too! Stay tuned here and to the Osiamo newsletter for the next wave of product videos, guitar tips and surprises from Neal.